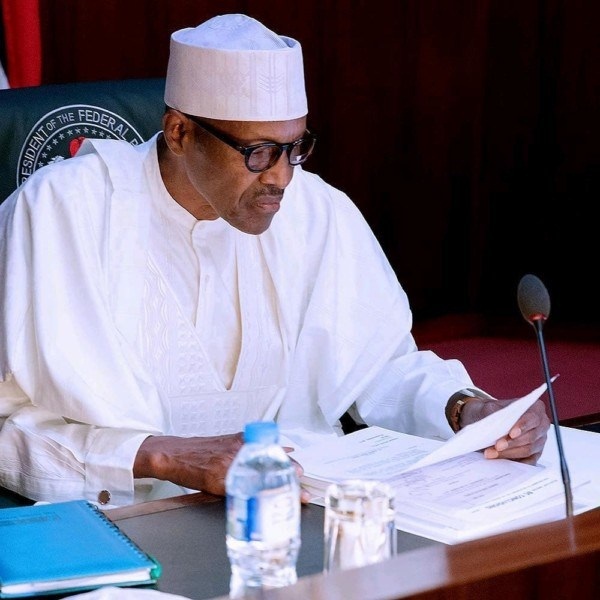 Current report as the Presdent Muhammadu Buhari-led government has announced plan to publish the names of 200 individuals, who own property that was purchased with illegally-acquired funds. Chairman, Special Presidential Investigative Panel for the Recovery of Property, Okoi Obono-Obla, said this at the “Tackling corruption through improving transparency in property ownership” project, which was held by ANEEJ in Abuja on Thursday. Obono-Obla, who is also the Senior Special Assistant to the President Muhammadu Buhari on Prosecution, also launched ANEEJ’s new online platform ‘Properti Tracka’. He described the platform as being one of the single most important contributions towards the fight against corruption. Obono-Obla said: “Anybody who has taken what doesn’t belong to him should return it back to Nigeria or else face being tracked down,” he said. “Properti Tracka will expose those who have taken what belongs to the entire Nigerian populace. “We will start by making available to the public the 200 names of those who own massive properties in Maitama, Abuja, most of whom are highly placed people in the country, some in the government, some in the past governments.